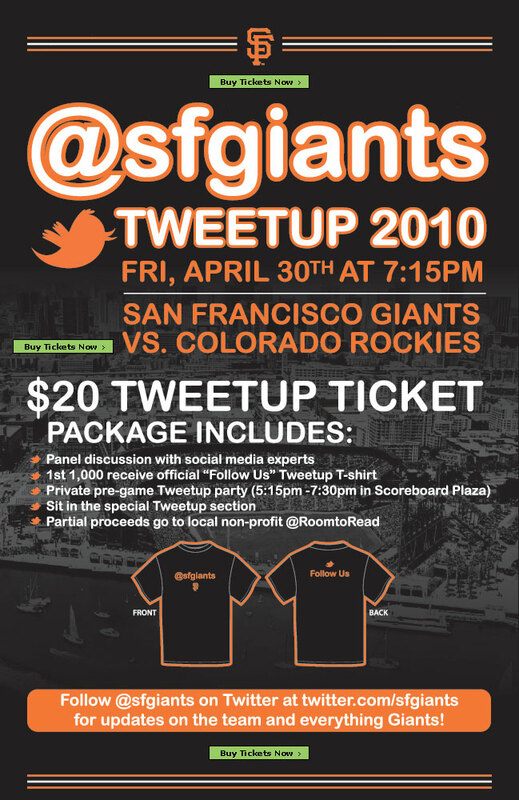 SF Giants Tweetup – Clever Use of Social Media or Overkill? Apparently, the San Francisco Giants are planning the largest Tweetup at a baseball event in history, which (in theory) sounds like a great idea. I am all in favor of sports leagues using social media to connect with their fan base, build loyalty and all that good stuff. But I would love to find out how many folks think it’s a good idea to host a “panel discussion with social media experts” at a ball game??? And I guess they got so busy with planning this historic Tweetup that they forgot to tell their fan base about this. Even if we assume the target audience is actually crazy enough about social media to pay $$ to spend quality time with these unknown “experts” , but what about the game? There’s no mention of tickets to the game and whether those are included in this super-duper deal. 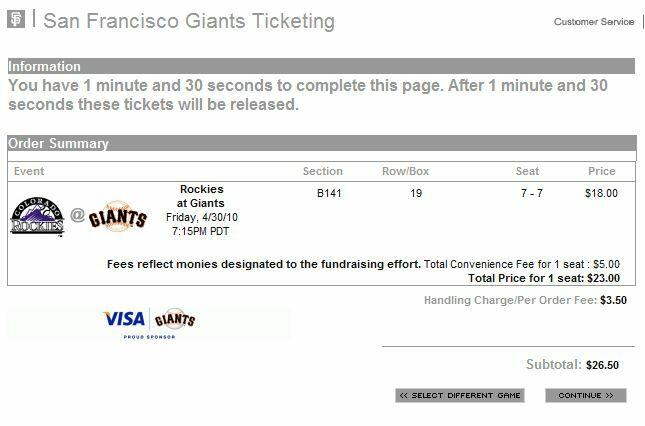 So, out of sheer curiosity, love of the game and of course, cheap beer, you decide to “Buy Tickets Now” (as I did), only to cry foul because there’s no mention of this package with the “extra-special t-shirt” and other goodies. Whatever happened to the $20 offer? Is that in addition to the ticket price or is the Tweetup included in this final price tag? I am just baffled there are no additional details provided on this offer or is the hope that the fans will be able to figure this all out on their own? While, I wish the organizers good luck in their attempt at this historic record, I (along with others) can’t help but wonder if this is a good use of social media. What do you think? Does SF Giants’ use of social media merit a mention as pure genius or does it deserve to go down in history as a prime example of social media overkill? Blogs vs. Forums Which is the Right Option for your Business? Facebook Privacy Debate Heats Up but do Users Really Care?